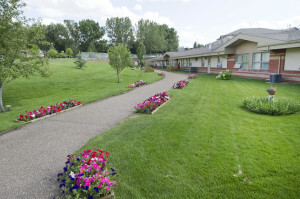 Medicine Hat’s affordable all-inclusive retirement living community invites you to discover a broad range of retirement lifestyle options in a worry-free, friendly and caring environment. All the staff I met were pleasant, helpful, and full of compassion. I have nothing but good to say about this place. If you would like to learn more about AgeCare Valleyview, we highly recommend booking a tour. You can even sample from our menu, as you discover the very best in retirement living.